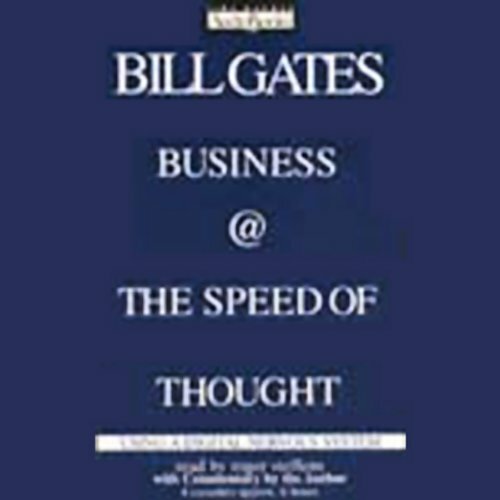 Showing results by narrator "Bill Gates"
Gates' Business @ the Speed of Thought is one of audible.com's most popular programs. This is one investment that will pay consistent dividends. Download it for your commute. My one start vote reasoning. Hear Steve Jobs introduce the iPhone, Lee Iacocca hold forth on the topic of Japanese trade, Warren Buffett's thoughts on the financial future of America's youth, and Jack Welch at his final management meeting as CEO of General Electric. 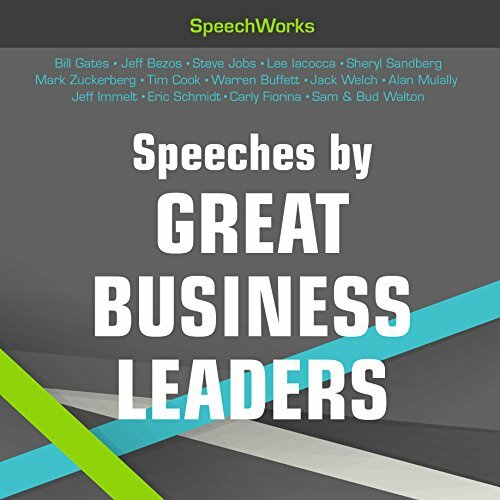 These are just four of the 14 speeches in this amazing collection. How about some chapter titles? 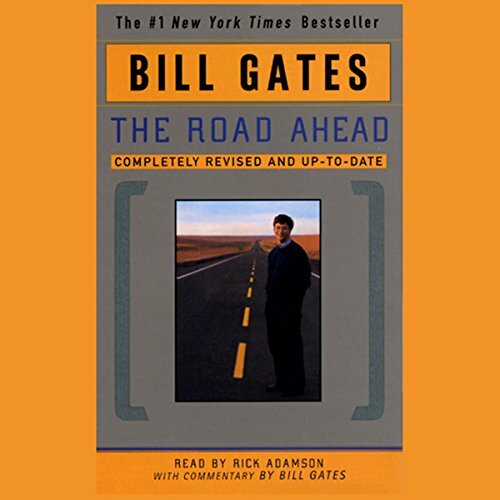 Bill Gates, whose vision of the personal computer propelled Microsoft into one of the world's leading companies, astonished the business community in 1996 by abruptly reinventing his entire company around the Internet. 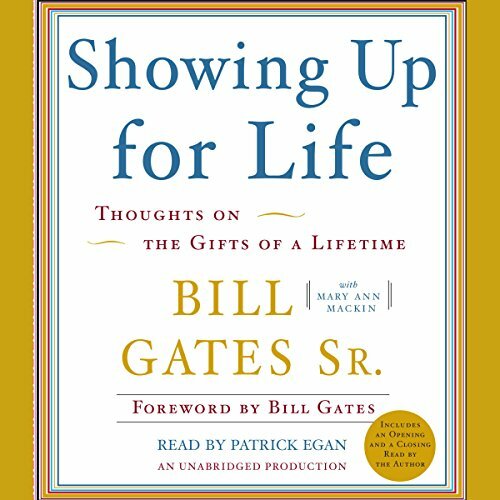 He explains why the Internet has revolutionized not just Microsoft but everything else too - and at a faster pace than even he had anticipated. 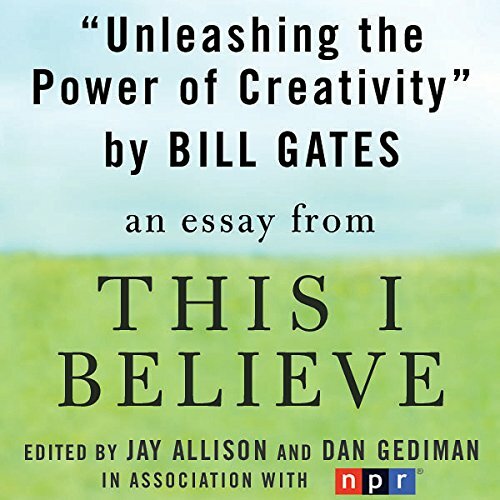 The Microsoft mogul on the positive power of intelligence and creativity.